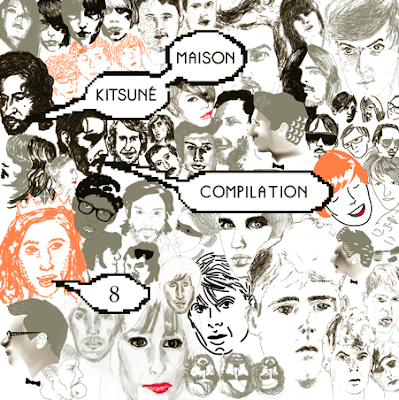 Yeahhh, another Kitsuné Maison compilation is out. Just like its ancestor's, the compilation promises a lot and contains songs that have been and will be relevant and significant through out what's left of the year. A great chance for you to refresh your music library with some of the coolest songs. Here's a mini mix they put together so you know what to expect of the compilation.